Currently in his first season with the Philadelphia Flyers, Michael Del Zotto is helping lead the Flyers back into the playoff hunt. With four straight wins and starting goalie Steve Mason back from injury, the Flyers are continue to build on their recent momentum. Del Zotto has been among those leading the charge, playing over 20 minutes in each of the team’s last 10 games. Known for his offensive prowess, he ranks second among Philadelphia defencemen in goals, assists, points and shots on goal. 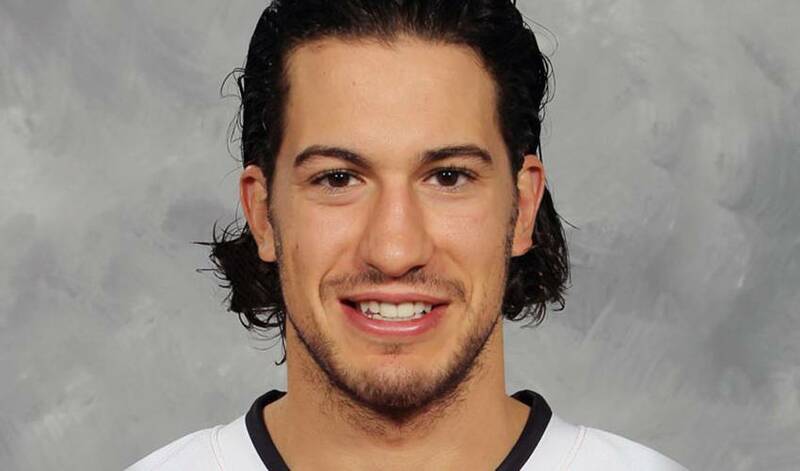 Del Zotto is presently riding a six-game point streak, including goals in three of the Flyers past five contests. He scored the only goal in a 1-0 Philadelphia victory over Toronto on Saturday night while leading the team in shots and ice-time, earning him the game’s second star. Del Zotto is the NHLPA.com Player of the Week!